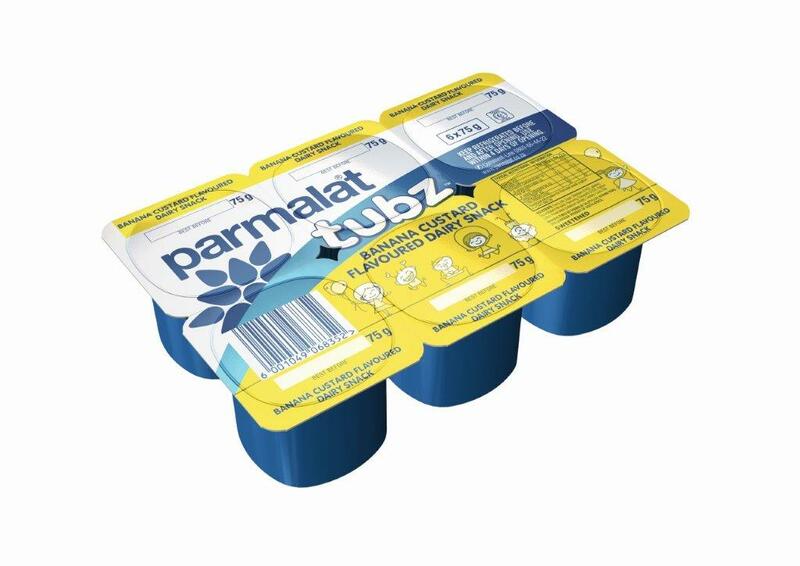 Parmalat Yoghurt has been named as the ‘Coolest Yoghurt Brand’ in the 2017 Sunday Times Generation Next youth survey. 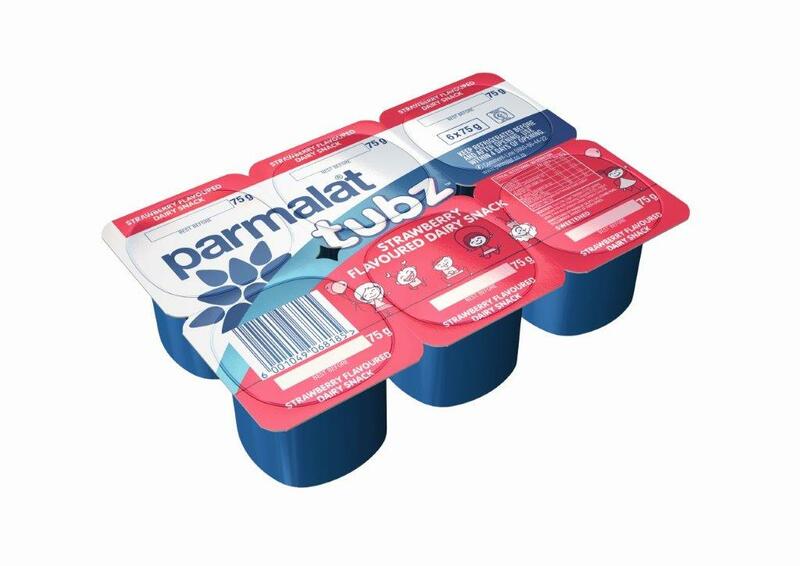 This is the first year a ‘Coolest Yoghurt’ category was included in the annual survey. 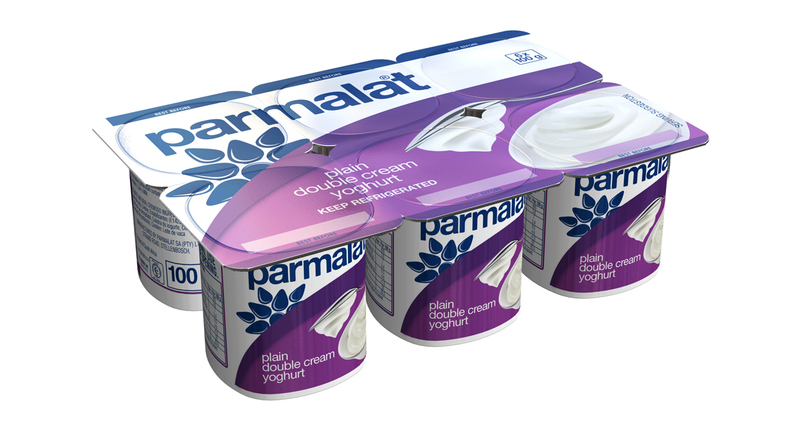 Commenting on the vote of confidence in Parmalat’s yoghurt from South Africa’s young people Monica Howarth, Parmalat South Africa’s Marketing Manager: Chilled Dairy, says Parmalat’s yoghurt range has been through a journey over the past couple of years. The survey, commissioned by the Sunday Times and conducted by HDI Youth Marketeers, is the leading barometer of youth sentiment towards brands and celebrities in South Africa. Nearly 12, 000 young people aged between 8 and 23 years and from across urban and peri-urban parts in South Africa were polled. “The Sunday Times Generation Next survey continues to deliver very relevant data on the perceptions and motivations behind the brand choices of SA’s youth. We believe the insights delivered are essential to marketers and advertisers,” said Reardon Sanderson, GM Commercial at Times Media. Some of the other top brands taking the first prize in their respective categories included MrPrice, Colgate, Vodacom, Coca-Cola, Samsung, Avon and WhatsApp. “Young people are becoming increasingly aware of their surroundings and every year they become more open in their consumption habits. Now more than ever, youth want to associate with brands that invest in their communities, brands that do good, that make them feel special, and are accessible and affordable,” added Catherine Bothma, MD of HDI Youth Marketeers.